Friendly faces and warm hearts welcome visitors to the wondrous country of Angola. This African destination is a continent trendsetter and is home to majestic wildlife and natural attractions. 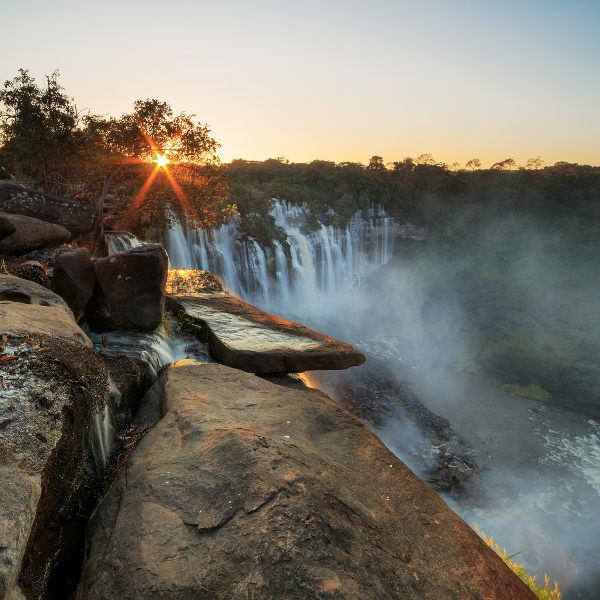 With a population of 25 million, Angola is a top tourist destination. Top attractions include Kalandula Falls (Kalandula), Miradouro da Lua (Luanda) and Christ the King Statue (Lubango). Cheap flights to Angola are now available for a limited period of time, so get ready to feel the rhythm of this pulsating country! Angola’s capital city, Luanda, is home to Quatro de Fevereiro International Airport (LAD), located on a 20-minute drive from the city centre. Eat to your heart’s content in this country of delicious local and international dishes. Try a plate of feijoada for sure, a hearty dish that’s loved by all. 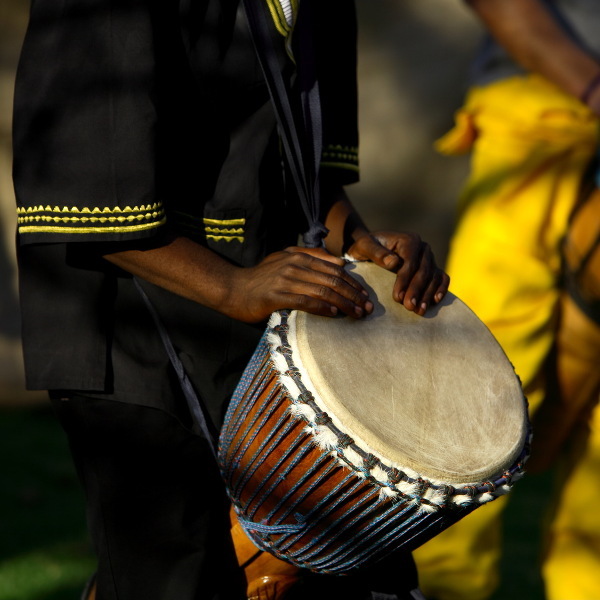 The people of Angola know how to enjoy a rhythm, and are more than willing to show you a move or two to the sounds of kizomba and kuduro. Angola offers the best that this Earth has to offer, with a stunning coastline of just under 1600km, deep valleys, the edge of the Congo rainforest and Namib desert too. Like many Sub-Saharan countries, Angola has a tropical climate and two distinctive seasons: wet and dry. With these two seasons, there are influences from the Benguela current which cools the coastal regions, the mountain ranges in the north and the desert in the south of the country. The coastal cities of Luanda and Lobito experience relief during the heat and humidity throughout the year. The wet season does not last long, and runs from February to April in the south of the country, and November to April in the northern regions. During the dry season between June and early September, there is plenty opportunity to view wildlife, enjoy local festivities, trekking in the mountains and desert safaris. A true mix of first and third world attractions, you can be assured that Angola has something for the luxury traveller, and more especially for the traveller that’s looking to delve deeper into the true heart of this beautiful country. One does not travel to Angola and not prepare to dance! Dance is a big part of the culture in the cities and across Luanda to Benguela, you will find young and old swaying their hips to the sounds of kizomba and kudura music. If you can’t dance, no worries, they will teach you how. The capital city of Luanda is home to the majority of Africa’s trendsetters, and you may be surprised to find out that it’s one of the most expensive cities in all of Africa. Surprised, until you find out that the country is rich in oil and diamonds, and spares no expense in the lavish resorts and attractions in its leading city. The country has a rich Latin feel, with much of the residents having a strong Brazilian inclination and love for this South American fellow Portuguese-speaking country. 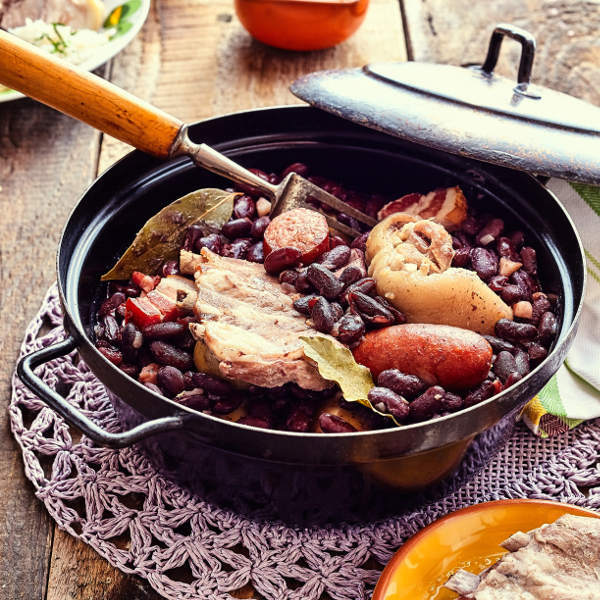 They also enjoy the same cuisine, so indulge in some feijoada, and everyday staple of funge. That said, there’s a uniquely European feel in the capital, with architecture that looks as though you’re in Portugal. Compare several airlines, and book your cheap flights to Angola online with Travelstart! The locals in Angola are warm and wonderful people and happy to assist those who are visiting their beautiful country. English, though common in the larger cities, is not all that commonly spoken in the smaller cities or villages, and it would be a good idea to carry a Portuguese phrase book with you. • Avoid wearing flashy and expensive jewellery. To enter Angola, you will need proof of immunization against Yellow Fever and Cholera. Only drink bottled water and make sure to stay hydrated during your visit here. Currently, there has been an outbreak of Zika in Angola and pregnant women are not recommended to travel there. Zika is spread via mosquito bites and unprotected sexual encounters.